engine failure,which developed after take off. NBC reports that Harrison Ford was taken to Ronald Reagan UCLA Medical Center, but his son Ben tweeted an update on his father's condition. 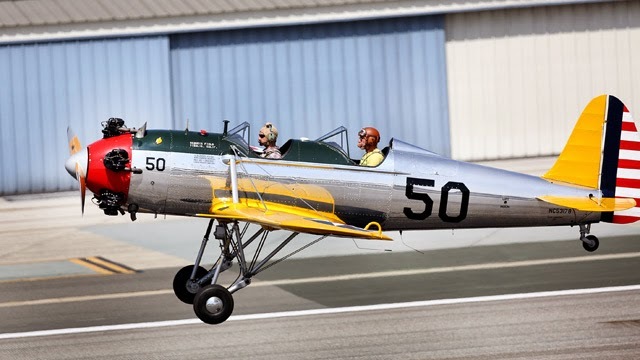 Thankfully the popular actor hasn't broken anything serious, a flying enthusiast Harrison Ford has been piloting his own planes consistently for the past 18 years and owns atleast seven aircrafts.